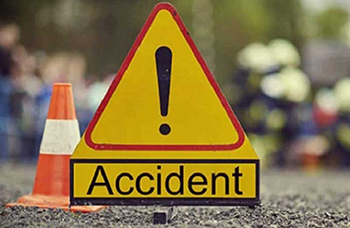 Kadaba, Mar 18 2019: In a tragic incident a man who was knocked down by a KSRTC bus at Neeraje in Kadaba on March 3, Monday morning breathed his last while being taken to hospital after initial treatment at the Kadaba Primary Health Centre. The deceased has been identified as Mani (33) of Nekkilady village. The KSRTC bus that knocked him down was on way to Mangaluru from Subrahmanya. Local police have registered a case.